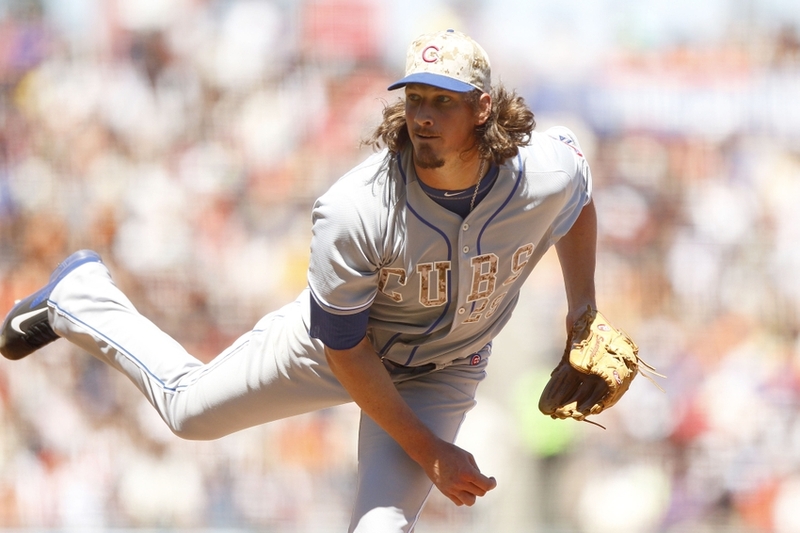 San Francisco Giants: Should They Pursue Jeff Samardzija? 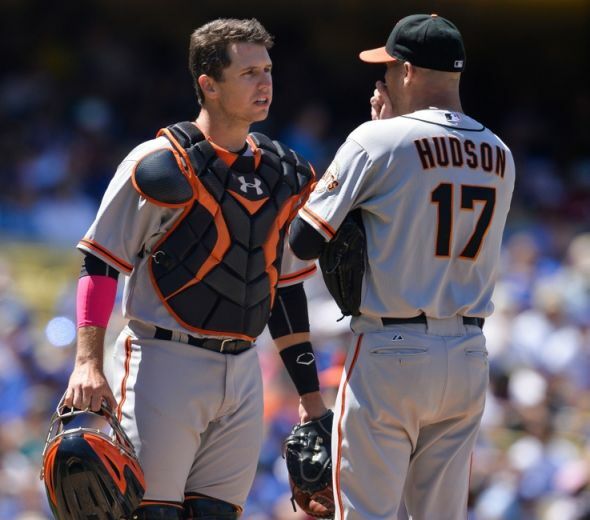 The San Francisco Giants just finished up a three-game series with the Chicago Cubs, and one of the Cubs’ starting pitchers has been connected to the Giants in some recent trade rumors. It’s very likely that Jeff Samardzija will be moved before the trade deadline, and San Francisco is one of the possible destinations for him. 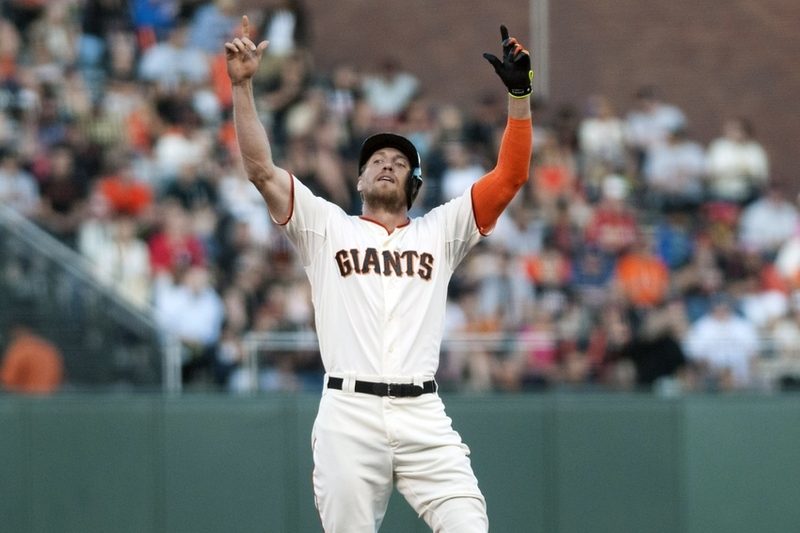 Hunter Pence can sleep soundly tonight. Not only did the San Francisco Giants secure a series win over the Chicago Cubs with their 5-0 win today, but Pence’s scooter has been found and was returned. 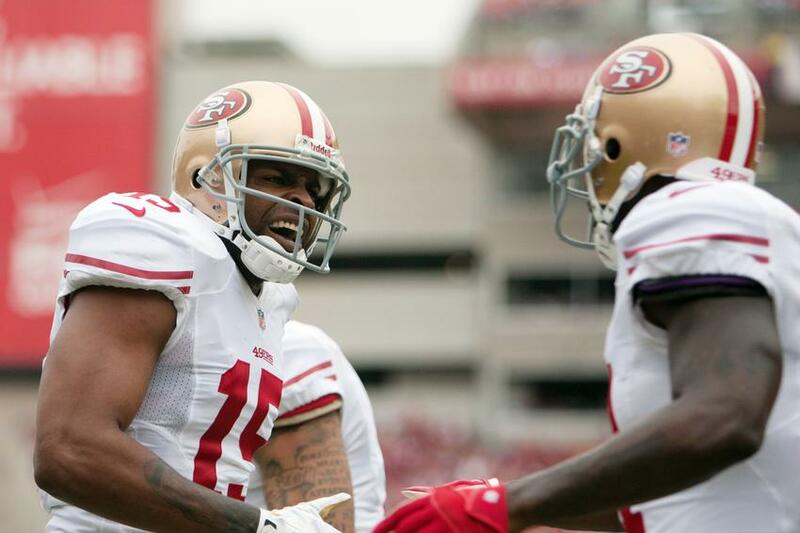 Read the full story on Golden Gate Sports. The San Francisco Giants are currently playing a three-game interleague series against the Minnesota Twins this weekend at AT&T Park. 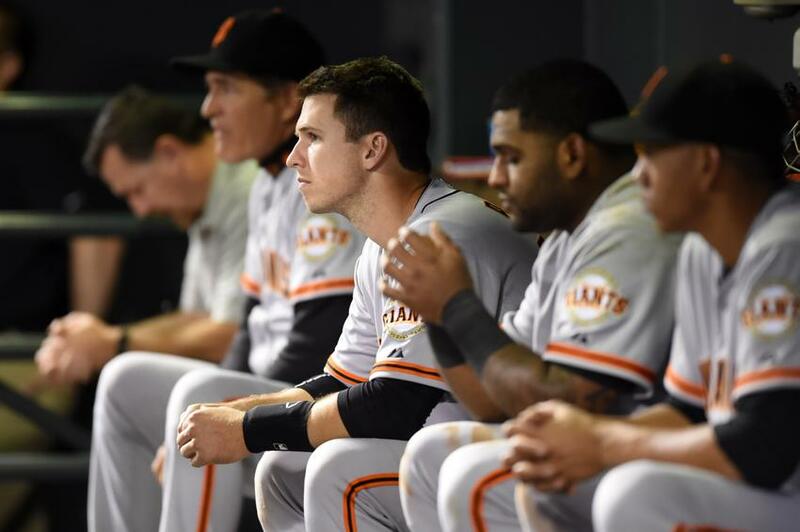 The Giants and the Twins play in different leagues in MLB, but they have something in common. The Twins converted their face of the franchise and superstar catcher Joe Mauer into a first baseman to protect him from injuries and keep his bat in the lineup. 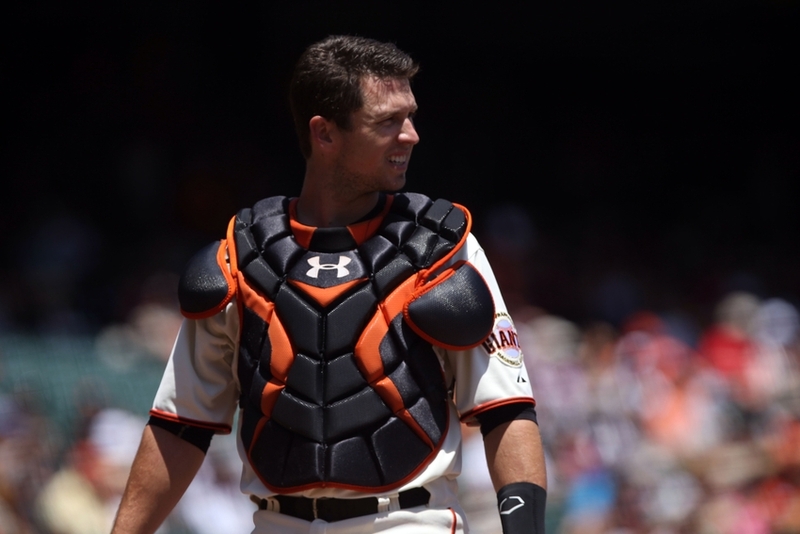 Ever since Buster Posey suffered a gruesome leg injury in 2011, there has been discussion that the Giants should do the same thing for Posey in the near future. 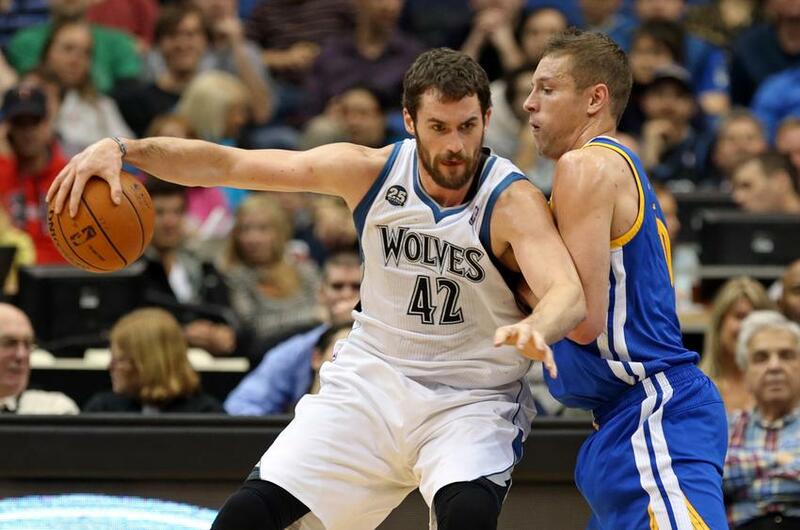 Golden State Warriors: Is A Kevin Love Trade Realistic? The Golden State Warriors had one of the best starting lineups in the NBA last season, but for the 2014-2015 season, what if the Warriors had a starting lineup of Stephen Curry, Klay Thompson, Andre Iguodala, Kevin Love, and Andrew Bogut? Many fans are more than willing to trade David Lee in order to get Love, in the hopes that the Warriors could potentially win a title with Love. The Warriors have been connected to Love in trade rumors for a few seasons now, but the trade rumors have started up again.